Dentistry abroad is getting more and more popular thanks to the numerous benefits it offers to those who decide to travel abroad for treatment. What is so attractive about that? First of all, that is an easy way of combining dental treatment with vacations in a foreign land. It attracts mostly those, who love travelling. Secondly, the treatment offered by Dentist in Prague is a high quality treatment conducted by experienced, well educated specialists abroad. 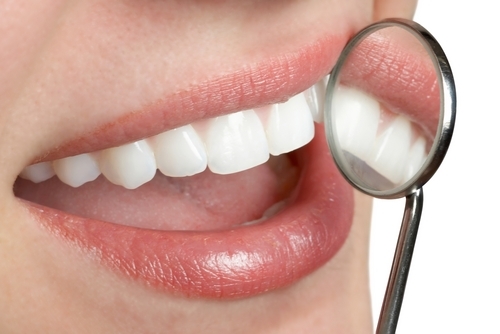 Probably the most important, however, is the fact that you can save a lot of money with this kind of dentistry. The travel and accommodation costs together with the low prices of dentistry abroad are very often more affordable than just dental services in your native land. When travelling abroad you can be sure that your treatment will be done without any queue or waiting list. You will save your time and get services when you need. If you decide on Dentist in Prague or Dentist in Poland, you choose thriftiness, health and relaxation at the same time. No other dental market has so much to offer. Contact our consultant and be one of those lucky ones who saved money on dentistry abroad. 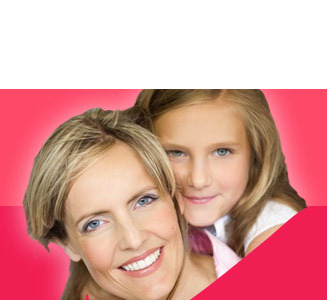 See also our Dentist Ukraine and Dentist in Budapest offer.